This is the last of our Harry Potter party posts! I counted: 20, including this one. Twenty! 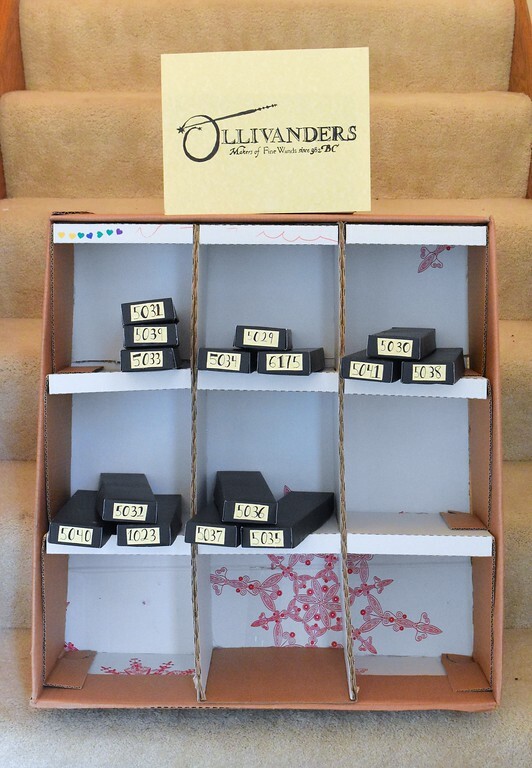 This one is less of a tutorial than a series of links to resources Emily used to re-create the "magical" effects of Ollivander's Wand Shop. 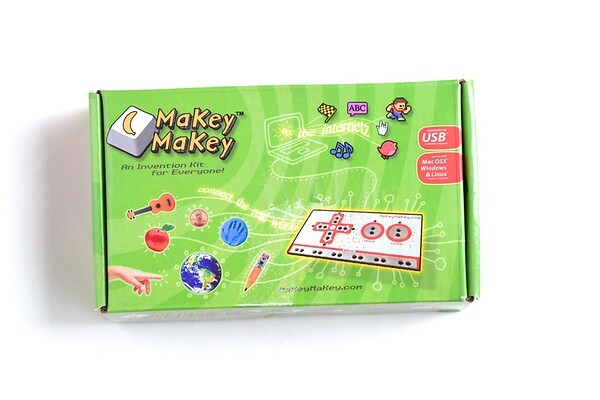 Let's start with her MakeyMakey set, which I bought her some years ago. She's had a lot of fun with it, largely because it's such an open-ended tool for turning everyday objects into working circuits that do crazy things. Like turning a banana into a computer keypad. Yes, really. 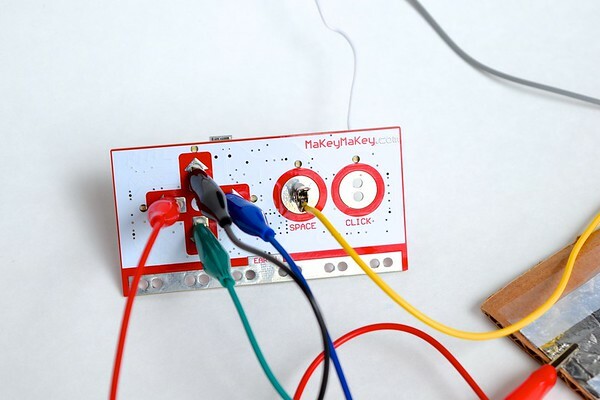 If you're not familiar with MakeyMakey, it's essentially a circuit board that makes it easy to connect anything that will conduct electricity (e.g. fruit, your own body, etc.) to a computer and/or the internet. 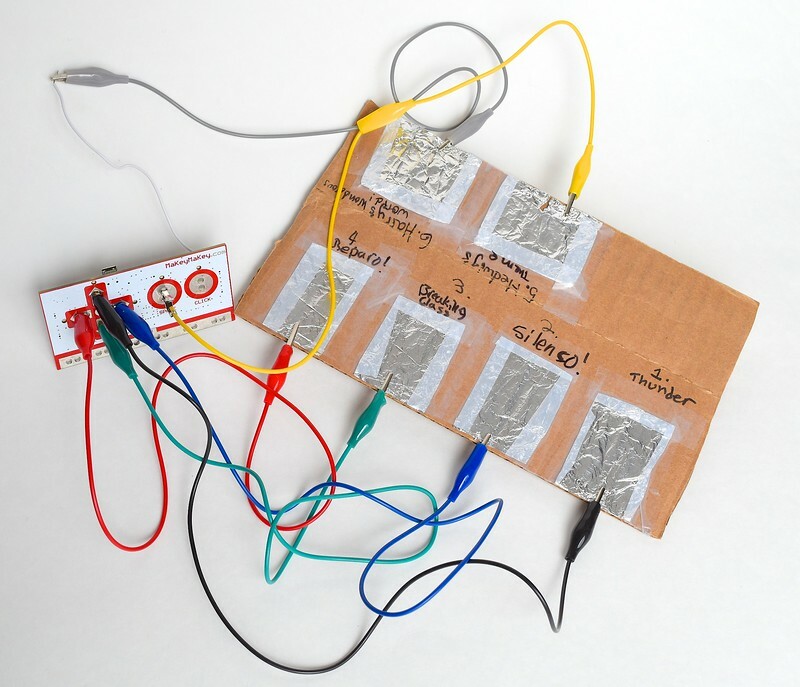 to another terminal on the MakeyMakey circuit board, which then gets plugged into a computer that accesses the sound effects. 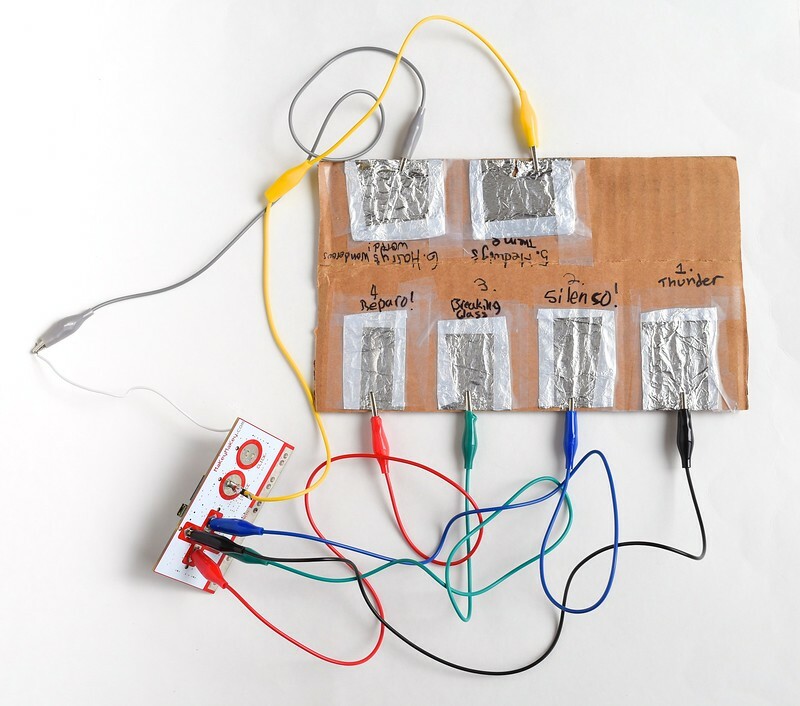 Then she used Scratch, which is a simple coding software that she learned to use in school, to write a program on that computer for her MakeyMakey setup. Here is the link to her code. To work this thingamabob, you'd essentially have to make a complete circuit, using that computer (ours was a laptop), all those wires, and your body. Here is a short video Emily made to instruct the party volunteer helpers on how to work her setup. Summary: Apparently, there is no such thing as magic; magic is really Science. And Science is supreme (but not as supreme as cardboard, obviously). I am truly in awe!! 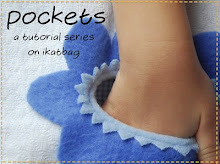 How incredibly clever!! Wish I could have attended this party... I bet the kids that were lucky enough to go are still oohing over it! Very impressive, Emily! 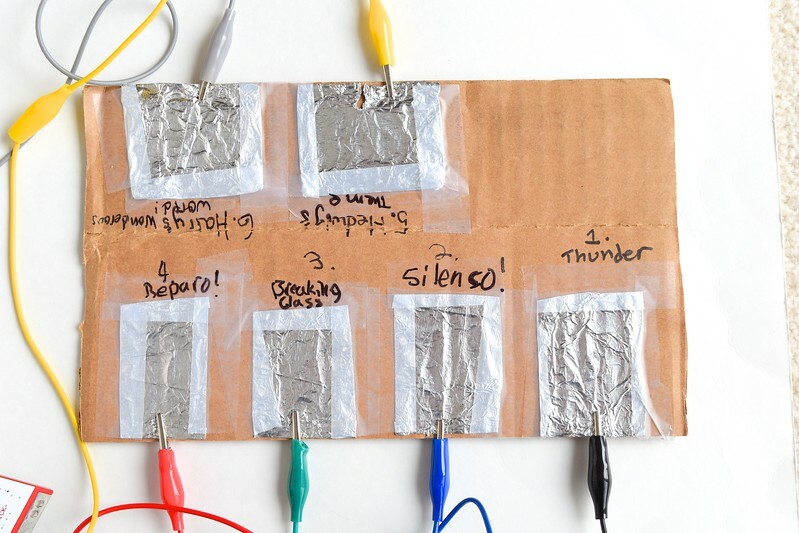 We have Makey-makey and wish we'd come up with such a clever use! Magic is just well done science! Your children are absolute treasures. A tribute to a devoted mother who is an excellent teacher as well. This is so clever! Our party is tomorrow - should be fun, but not nearly as elaborate so yours. 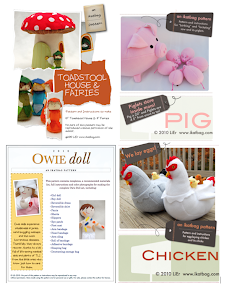 I have really enjoyed following along with these posts!